Iraq kicked off the 5th Defense, Security, & Aviation Fair in Baghdad this Sunday, with participating representatives from 108 countries, perhaps the most notable of which was Iran. 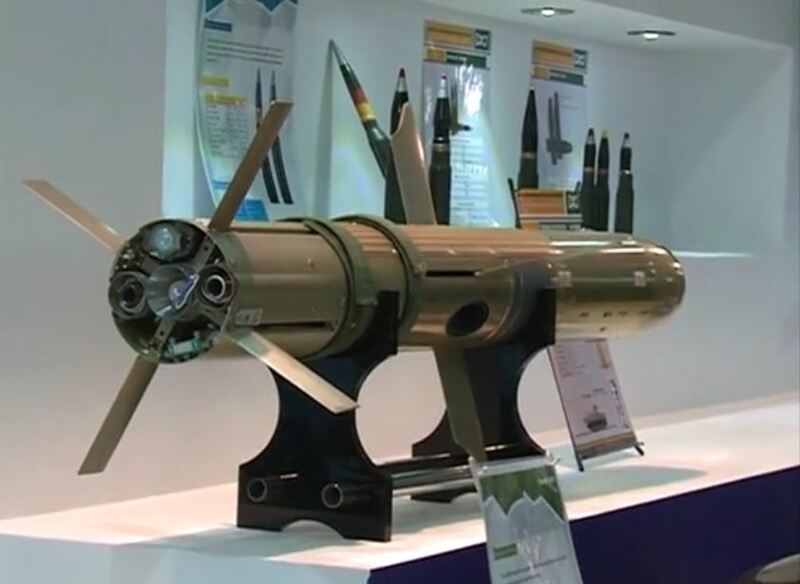 According to a video issued by Iran’s state broadcasting company (IRIB), Tehran is now actively marketing a new top-attack version of its Toophan (‘typhoon’) anti-tank guided missile. The Toophan series are derived from the US BGM-71 TOW series of anti-tank guided weapons (ATGW). 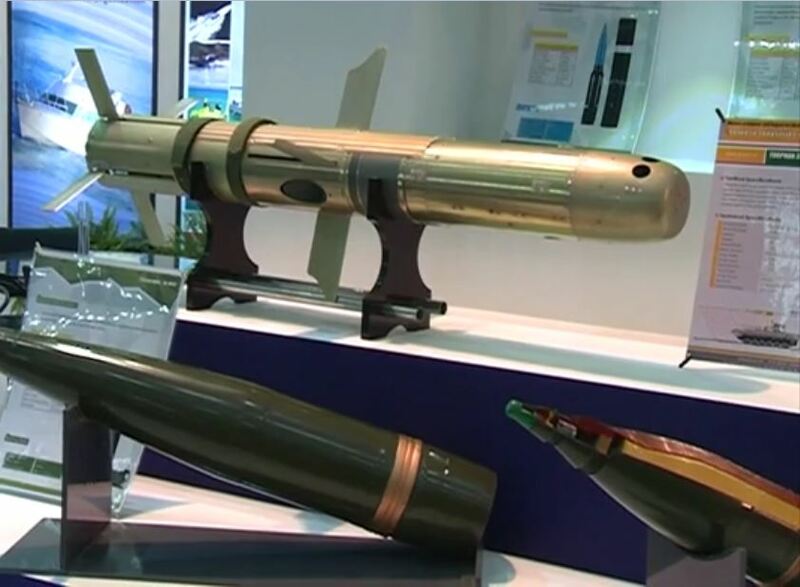 Iran’s presence marks the country’s return to the licit arms market, while also belying the previous illicit transfers of similar missiles to Iraq and elsewhere in the region. ARES has previously reported on Toophan systems intercepted en route to the Gulf of Aden in September 2015. Toophan missiles have also been documented by ARES in service with pro-government, predominantly Shi’a militias in both Syria and Iraq. The Toophan-3 (T3) is the most recent addition to the family of anti-tank missiles that grew out of licensed TOW production in the 1970s. 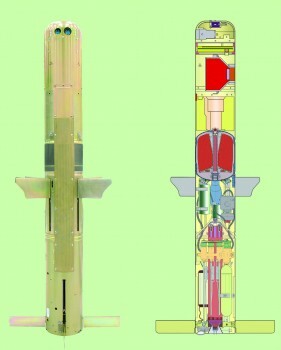 The family includes the Toophan-1 (a licensed copy of the BGM-71A), Toophan-2 (a BGM-71C derivative), and at least two other variants designated the Toophan-5 and Qaem, which have no direct TOW counterparts. The T3 closely resembles the BGM-71F (TOW-2B). Both operate by using magnetic and laser sensors whilst passing over the target, causing the munition to function a downward-facing explosively formed penetrator (EFP) against the relatively thin top armour of most armoured fighting vehicles (AFVs). 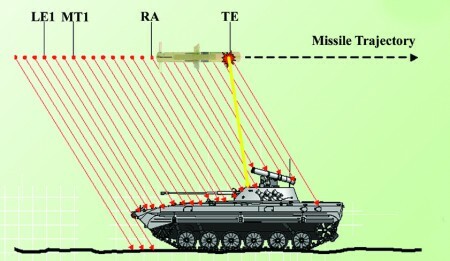 Unlike the TOW-2B, the T3 employs only a single EFP. In addition, the T3’s EFP is narrower, which is likely to lower its effectiveness even further. However, the claimed penetration (>80 mm RHAe) – consistent with common rule-of-thumb estimates relating penetration to warhead diameter – is still enough to successfully neutralise most modern AFVs. 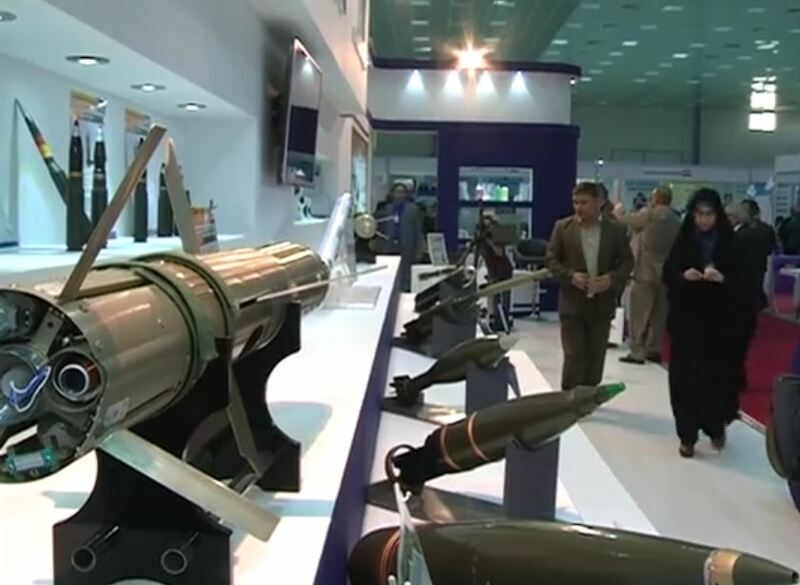 Besides the Toophan-3, other Iranian products displayed at the Baghdad fair included small arms; ammunition for recoilless rifles, artillery, and anti-aircraft guns; rockets; and maritime craft. Additional reporting by IRNA indicates that Iran’s booth was the second largest at the fair, after China. Additionally, Iran’s ambassador to Iraq spent three hours at the booth, speaking with reporters and other VIPs. Taken together, these details underscore the importance Tehran places on re-entering the global arms market. In 2006, the United Nations Security Council banned Iran’s export of arms in a resolution linked to the nuclear dispute. The JCPOA – signed July 2015 to resolve this issue – promised to remove these restrictions. Although, in theory, Tehran remains bound by these resolutions until certain provisions are implemented and verified, in practice these details have been brushed aside by Tehran in their hurry to win over new and old customers alike. This is especially true when the customers, like Iraq, are potential geostrategic allies. * claimed specifications as per Ministry of Defense’s export webpage.